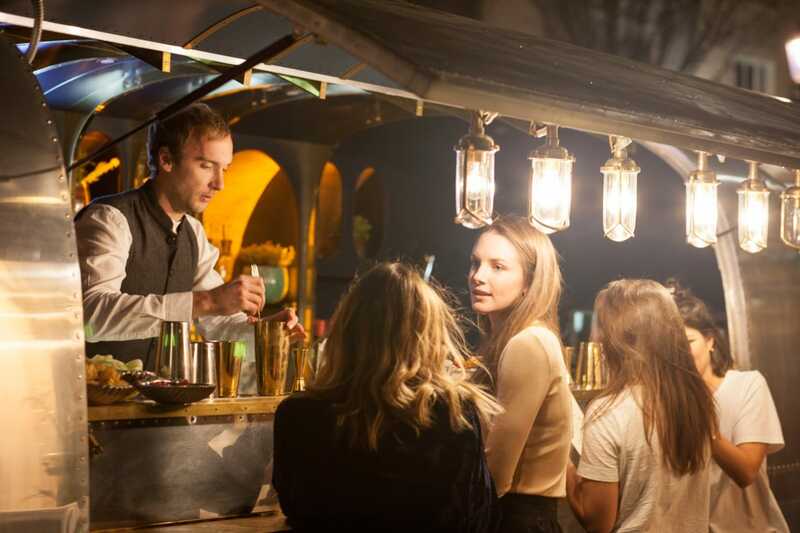 The beautiful Rum Runner serve utterly delicious cocktails (not just rum) from their vintage 1961 Tradewind Airstream. It would be a gorgeous set piece at any event. 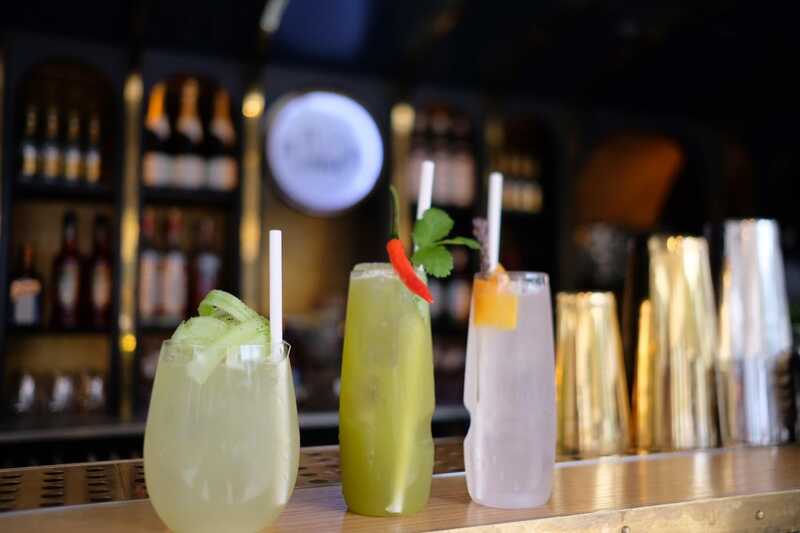 They serve up a selection of your favourite classics, some of their house creations, or they can even create a cocktail menu completely tailored to your favourite ingredients if that's what you are after. They absolutely adore creating new cocktails and have had the honour of writing cocktail menus for some of London's very best restaurants such as Kricket, Bar Douro and Hagen. 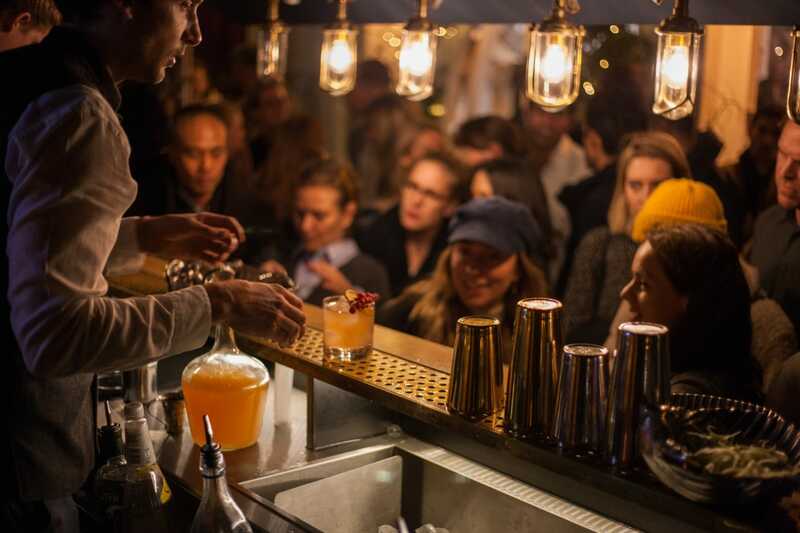 The luxury watch brand Larsson & Jennings also asked the Rum Runner team to create some cocktails inspired by 'The Night Sky' for their recent collection, high praise indeed! 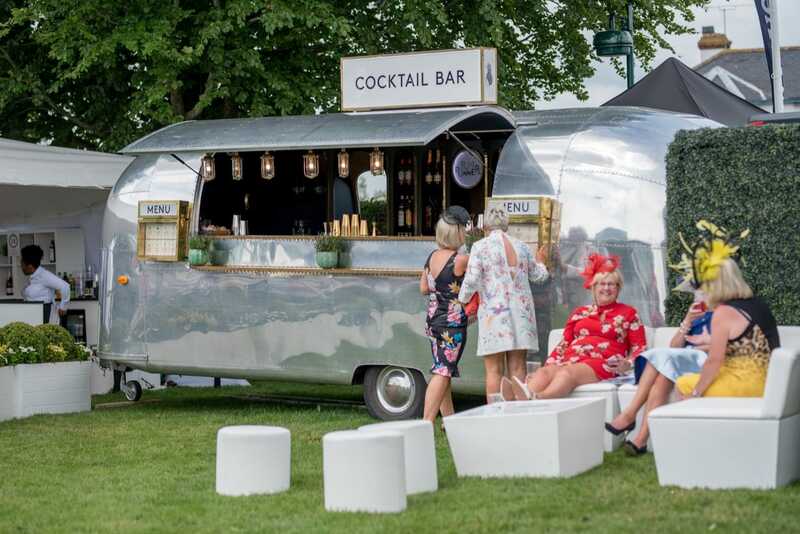 This year their airstream has had the pleasure of serving at the likes of Goodwood Revival, Blenheim Palace, Bletchley Park, The Epsom Derby and a handful of festivals - not to mention some incredible private events. Book them here for your event before they get snapped up!